I’ve been a teacher for a while now. One thing I’ve noticed is how few teachers really know what’s going on in the state of public education. They know what’s going on in their classrooms, of course, and at their schools. They may even have a vague sense of what’s happening at the district level. But beyond that – state legislation that affects public education, who said state legislators are and what their beliefs are, federal education guidelines like ESSA and how they affect things like testing and accountability, etc. – they don’t know. And maybe worse, they don’t know what they don’t know. They aren’t really aware of how what is happening at the state and federal level affects them in their classrooms. I’m not necessarily laying blame here. Ignorance is bliss, so they say. But what I’m trying to understand is why. Why don’t they know what’s happening? It could be because they are overwhelmed. Or complacent. Or uninterested. But many are just unaware. 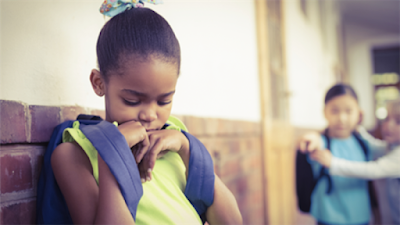 I know teachers – and parents – who feel frustration about things but never do anything about it. I guess it just depends on the person and how much they want things to change. Who are we talking about here anyway? John Merrow writes about people fitting into one of four categories when it comes to knowledge about public education: The “DeVosians,” “Education Reformers,” those who don’t know or who aren’t involved, and the Progressives. I, along, with Merrow, see myself as a progressive. Not just because I’m a teacher and a parent of a public school student, but because I truly believe in the importance of a strong public school system. How about you? Deep down, are you a progressive? Ask yourself these simple questions. 1) Do you want your child or grandchild to be in schools where the adults look at each kid and wonder “How Smart Is This Child?”—and then sort them accordingly? 3) Do you want your children or grandchildren to repeat what they have been told, or would you like them to discover things on their own, guided by the teacher? If you opted for discovery over sorting, then you are an education progressive. Welcome! Now let’s get to work on creating a genuine paradigm shift. For that to occur, at least three things have to happen. One, we need to reject the language of ‘school reformers’ in favor of a more precise vocabulary. Two, we need to change the conversation from hackneyed terms like “learning for all” to more dynamic language like “discovery” or “knowledge production.” And, three, we must get outside our own echo chamber and engage with the 75% of the population that does not have a direct stake in schooling. We need to change the conversation; or rather, we need to expand it. We need to engage teachers in a way that has been done recently in West Virginia and Arizona. Part of that is organizing that takes place at the union level, but the more important part occurs at the school level, in conversations during lunch or in the hallway or the parking lot. 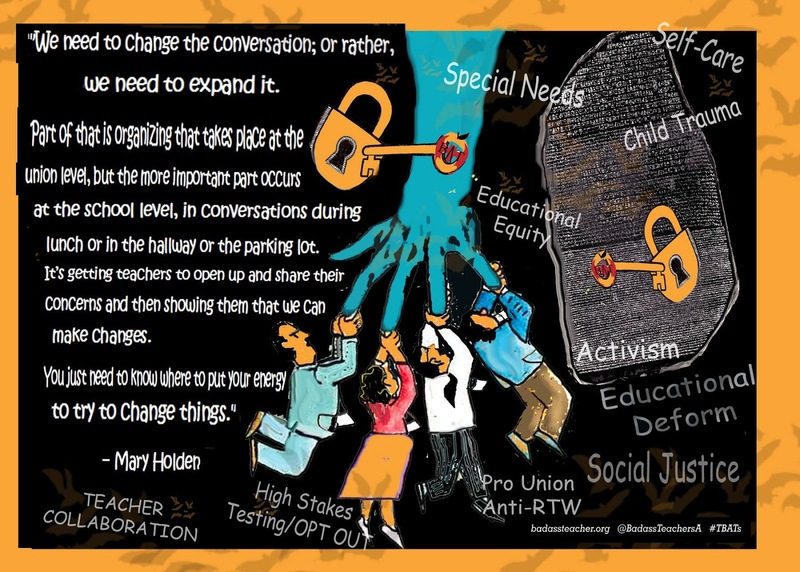 It’s getting teachers to open up and share their concerns and then showing them that we can make changes.You just need to know where to put your energy to try to change things. 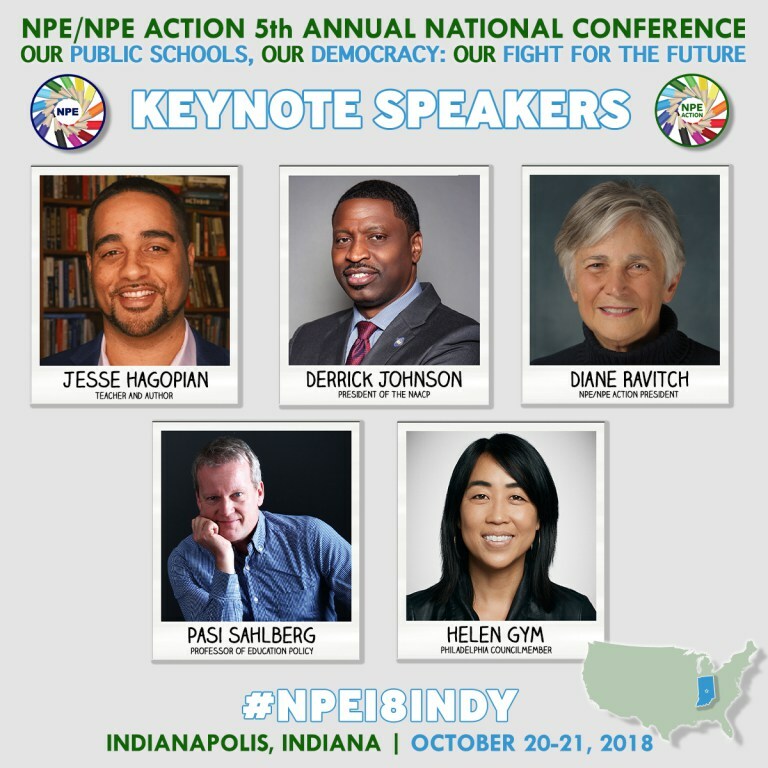 For example, at the national level, if you care about public education and want to fight against privatization and corporate reform, you can find “your people” over at the Network for Public Education. You can even attend their conference next week in Indiana (I’ll be there!). You can subscribe to Diane Ravitch’s blog, or Peter Greene’s, Steven Singer’s, or Julian Vasquez Heilig’s, or Mercedes Schneider’s. Check out the links they provide in their writings, and you’ll see there are many people out there who are fighting for public education. 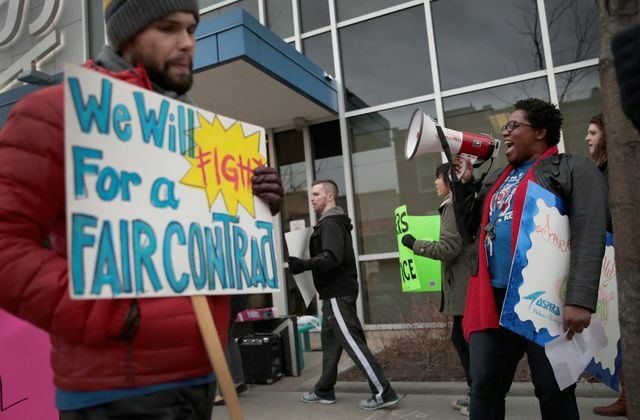 You can support groups like the Alliance to Reclaim our Schools. Pick an issue that you’re most frustrated about – school funding, social justice, standardized testing – and then start reading about it. 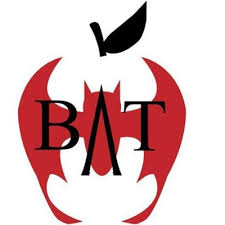 If you’re a teacher, you can join the Badass Teachers Association (BATs) on Facebook and get involved in your state group. In Tennessee, if you’re frustrated with the amount of testing we have to do and the botched teacher evaluation system that is tied to it, you need to focus your energy on the State Legislature. Help get teachers like Gloria Johnson and Larry Proffitt elected. Visit Legislative Plaza to talk to state representatives – they need to hear from teachers about what it’s really like for us and our students. Here in Nashville, if you’re frustrated about the lack of school funding, there are two places to focus your energy – the Metro council and the State Legislature. And there are parent groups (start here: Mid-TN CAPE) and teacher associations (join us at Tennessee Education Association) that can help. If you’re frustrated about the way teachers are treated – the way we are overworked, stretched too thin in a million different directions with all that is asked of us, and then sorely underpaid for all of our hard work – then you need to focus your energy on the school district. Specifically, the Nashville Director of Schools Dr. Shawn Joseph and the school board. And there are groups (message me for more info) that can help with this as well. There are movements afoot at this very moment to try to unseat the Director of Schools because of multiple offenses. There are movements underway to bring about change within our teacher associations so we can grow our membership statewide and engage teachers to get involved in the fight for public education. There are movements building statewide to engage our religious brothers and sisters in the fight to support public education. And that is where teachers who are engaged – those progressives Merrow spoke about – come in. We need to be talking to teachers and parents and community members. 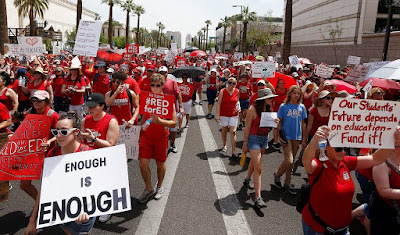 We need to spread the word – join the Tennessee Education Association, become active in your local association, attend a training on organizing for change. Or join the Parent Advisory Committee for the school where you live. Join a Facebook group focused on saving public education. Better yet – sign up to speak at a board meeting during public comment. Find the best way you can contribute – write an op-ed for the paper, deliver a speech, help organize an event. And of course, vote for candidates that care about public schools! It is so easy to become frustrated with politics and all that is happening at the national level. It can be depressing and dreadful. But caring about our public schools is something that we can – and should – all get behind, no matter your political party. 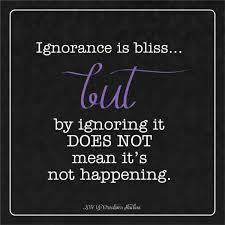 Ignorance is not bliss. Be aware of the issues that affect public education. Educate yourself. Get involved. New year! New vision! New leadership! The Board of Directors of the Badass Teachers Association, a grassroots public education advocacy organization of nearly 65,000 members are excited to announce a few recent changes within the BAT leadership team. Melissa Tomlinson, former Assistant Executive Director, has now been named Interim Executive Director and Dr. Denisha Jones, Esq. will serve as interim Assistant Executive Director. “I am excited to step in to this role and continue to serve the Badass Teachers Association. It has been a pleasure watching this organization grow and I am committed to using my skills and talents to support the important work we do on behalf of teachers, students, and public education.” ~ Dr. Denisha Jones, Esq. 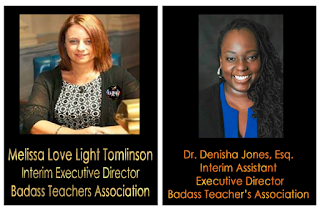 Under the guidance of Melissa and Denisha, the BAT Steering Committee Directors and Executive Board members have recently been given the task of looking internally at the organization, its vision, goals, purpose, and mission. As we head into 2019 we will be meeting for strategic planning and goal setting, as every organization must do to meet new challenges. “Moving this organization forward has been my commitment since I first joined. I am looking forward to seeing what comes next and energized to have Dr. Jones with me in this. Being constantly within the fight for public education, it is sometimes hard to see the growth and progress that has been made. With the life expectancy of organizations such as this averaging only around five years, it is important to reflect upon what has been accomplished and complete a strength analysis so we can be prepared to meet the battles that lie ahead. As we undergo change, we hope to still provide a space for you to connect what you experience with the bigger national picture of corporate education reform. We hope that you join us in our quest to infuse or work with and to make space for social and racial justice. While we recognize that not all of us enter this space at the same place, it does not benefit neither ourselves nor our students to refuse to progress along the journey for equity. We have created a Google survey form for you to share some of your thoughts with us about what matters to you. We would also like to get a little more information about you so that we can better focus our actions and directly call in people to join when needed. But here are a few things I do in my classroom to help alleviate some of the stressesof the season – and often year round.